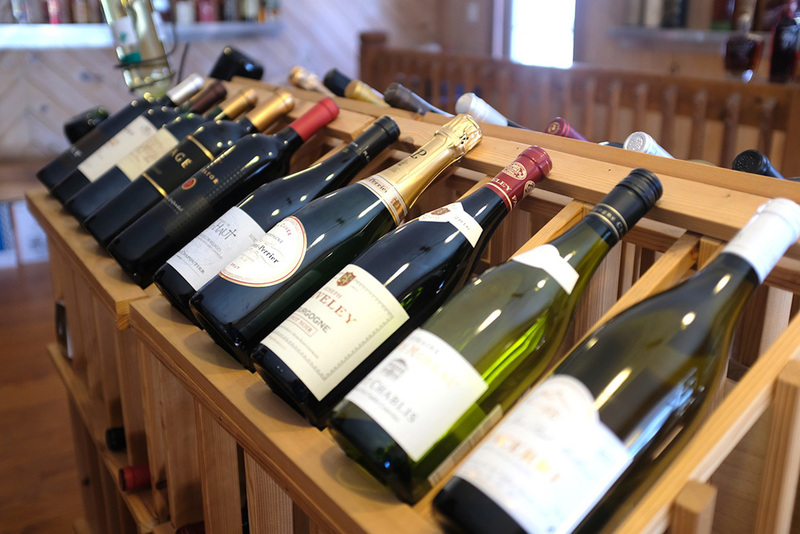 Whether it’s for dinner or for a party, come check out our great selection of wine and spirits. 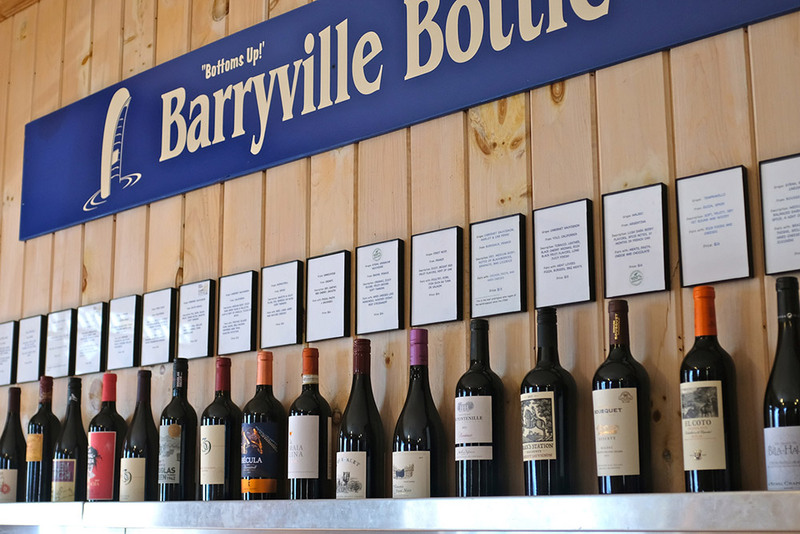 We will help you find the perfect bottle. You’ll receive news and announcements of happenings around our area.